Serving the SCARBOROUGH area, SCARBOROUGH NISSAN, located at 1941 EGLINTON AVE E in SCARBOROUGH, ON, is your premier retailer of new and used Nissan vehicles. Scarborough Nissan has been at the same location since Datsun was first brought into Canada well over 34 years ago. 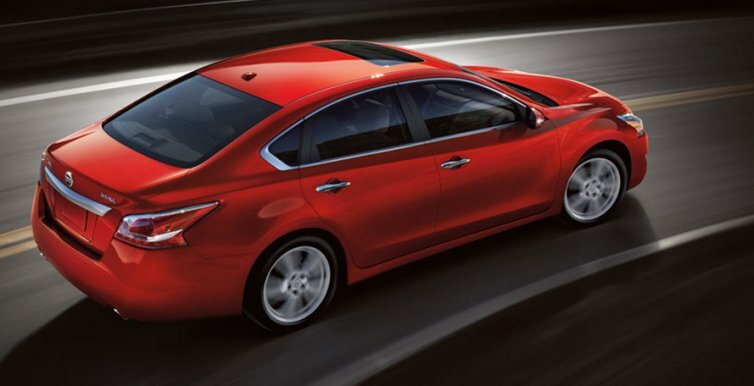 We are one of the largest Nissan volume dealers in the GTA and all of Canada. All company employees – including officers, directors, shareholders, managers, supervisors, clerks, administrators, and staff – are dedicated to the ongoing objective of treating our customers with respect, dignity and professionalism. The employees and management of Scarborough Nissan are vitally interested in Customer Satisfaction and we will go out of our way to satisfy our customers. Our experienced sales staff is eager to share its knowledge and enthusiasm with you. We encourage you to browse our online inventory, schedule a test drive and investigate financing options. You can also request more information about a vehicle using our online form or by calling 1 (866) 980-3375.